Waitrose Blueprint wines are crafted to reflect the word's classic regions and styles. 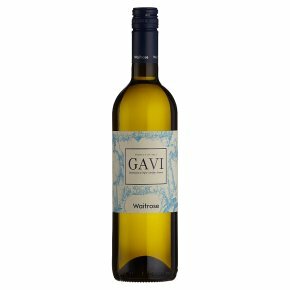 Fruity and refreshing, this has elegant pear and citrus flavours. There's a juicy texture and a zesty finish, typical of the Cortese variety. Delicious with grilled fish dishes, or as an apéritif.